Seaside Framing and Photography is a full service custom frame shop and Photography Gallery (Located in the Bi-Lo shopping center). We would love your to stop by and see that we can frame most anything, from diplomas, and needlework, original artwork and photos to shadow boxes and more. Let Lisa (owner) create a lasting masterpiece of your child's art, or a piece of memorabilia for the man cave. 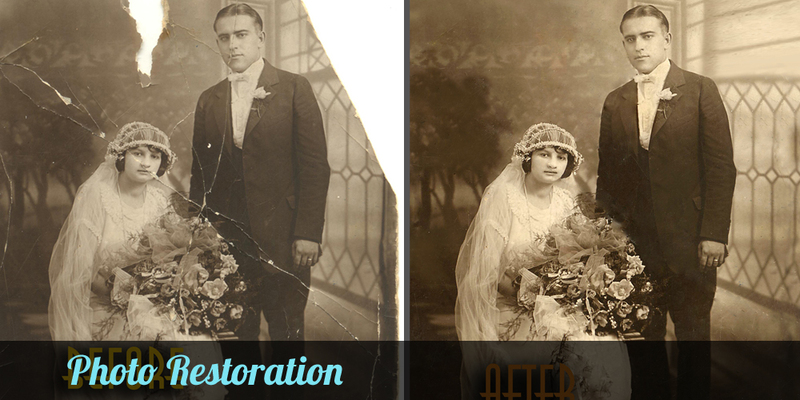 We also offer an array digital services which include photo restoration, scanning, and photo retouching and enhancing, If your a photographer, artist, or enthusiast of art, your our customer! Try our printing services, where we can print on canvas, and other fine art papers. Christopher (Lisa's husband) takes pride in his color management skills, using "state of the art" printers and only genuine Epson 100 yr. inks. Stop in our gallery to see examples of our work and other services as well. Our showroom also has a variety of local iconic imagery on very affordable gifts. Stop by often as we are always trying new things to offer our customers. Chris and Lisa (husband/wife) own & operate SS framing & Photography located in beautiful Pawleys Island. Stop by and visit our Art Gallery.